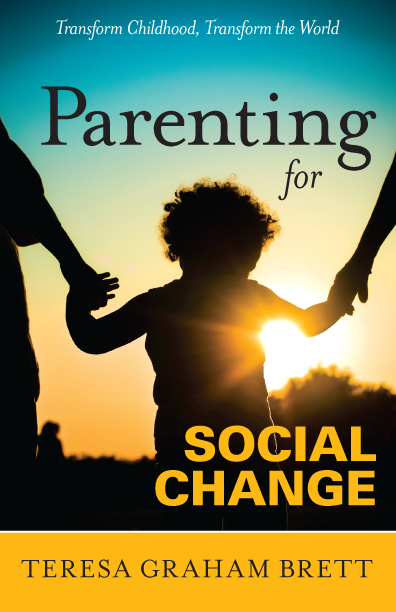 Parenting for Social Change, the book, debunks the myth that control is an essential parenting tool using current research. It challenges us to think about our mainstream views of childhood and how those views perpetuate control and coercion of children. Want to know more, see the chapter descriptions below. Read about the differences between power and control and how control is normalized as an essential parenting tool to ensure children grow up into healthy and responsible adults. We’ll begin the process of questioning control as a social norm. Often we don’t question or even see the ways we control children. In this chapter, we’ll discuss the control of children’s bodies, emotional expressions, food, media access, social skills, and learning. 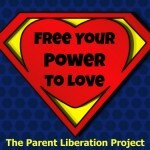 I include some of my own stories of letting go of being a controlling parent. We’ll look more closely at the current research on control versus supportive parenting and advocate for a new view of childhood. 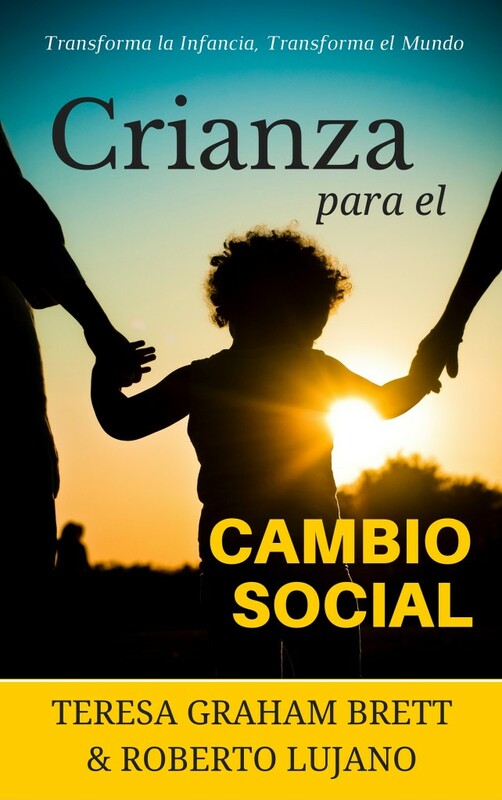 In this chapter, we’ll move into the process of letting go of control and transforming ourselves to create different perspectives and relationships with children through our internal work as parents. We’ll discuss strategies for moving through our feelings as parents in order to create the opportunities children (and adults) need to learn and develop in ways that create a deeper connection to who they are as individuals and human beings. Finally, I bring home the ways that social change can begin through transforming our relationships with the children who share out lives.